Travel with Southern Arkansas University to Greece and Turkey. Click Here for rates and more information on this trip. Book now rates available through March 23, 2015. 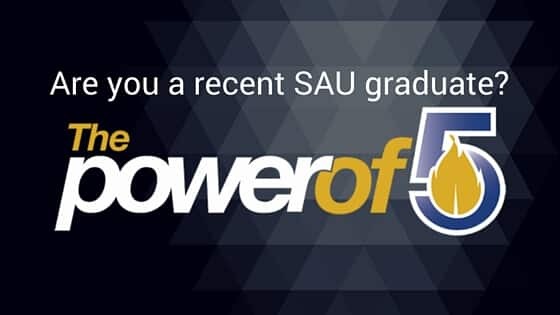 For more information contact Jeanie Bismark at 870-235-4991 or mjbismark@saumag.edu.